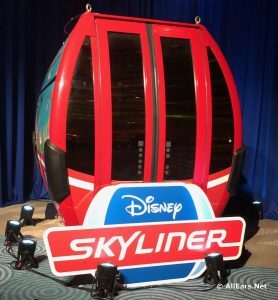 We are really excited to see the Disney Skyliner open at Walt Disney World, but there are still four things Disney hasn't told us about the new gondola system. 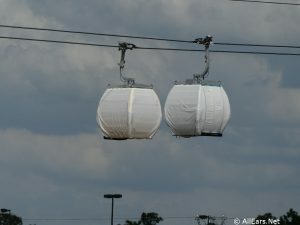 Disney Skyliner Gondolas in Testing Phase! 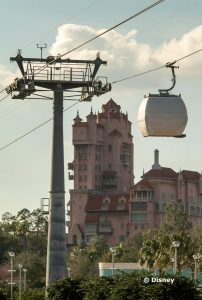 Walt Disney World Resort has begun the initial testing phase for its new Disney Skyliner system, a gondola transportation system that will ferry guests between Epcot and Disney's Hollywood Studios. 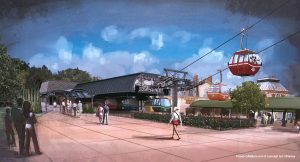 Walt Disney World’s Skyliner Set to Open in Fall 2019! 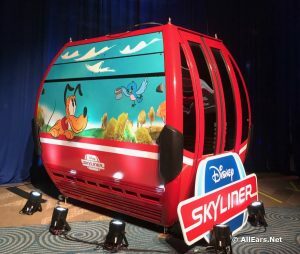 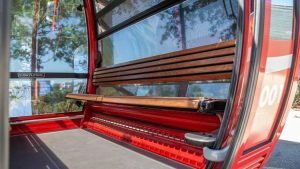 Walt Disney World's new Skyliner Gondola transportation system has an official opening season announced!